There are also corroborative records of this in Ruskin’s diaries, in subsequent newspaper articles and in the Walkley museum records. 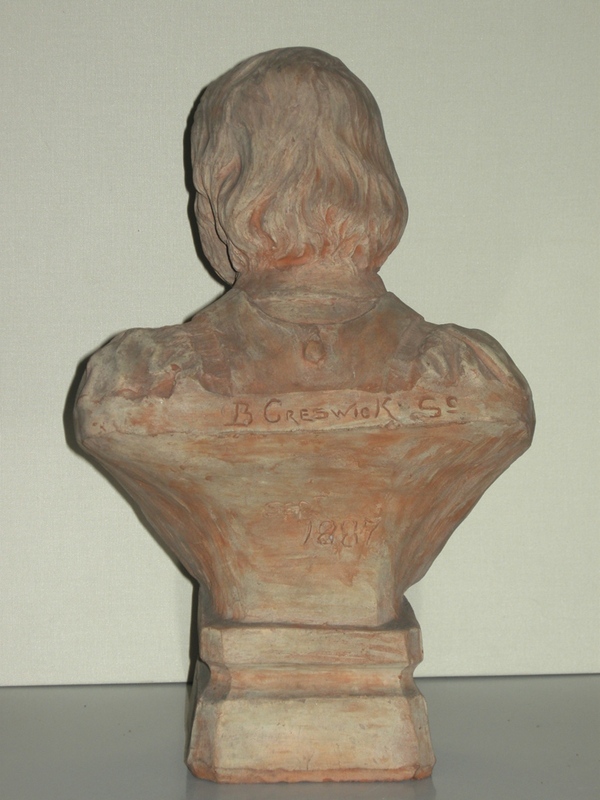 ‘A bust of Ruskin by Mr Creswick was shown in June 1877 at the Sheffield Society of Arts exhibition along with four busts of other local worthies copies of the busts were offered for sale at three guineas each’. (Dearden 1999) This reference was to the bust modelled from a photograph. There are also corroborative records of the transformative nature of the Walkley Museum: in Ruskin’s diaries; in subsequent newspaper articles; and in the Walkley Museum records. Nevertheless, Ruskin’s entry for the following day shows again the practical nature of his approach as he ‘saw help given to Sheffield Mr Creswick’ (8). In 1878, Creswick’s second bust of Ruskin -the life portrait – was exhibited again, with copies for sale for one guinea (9). 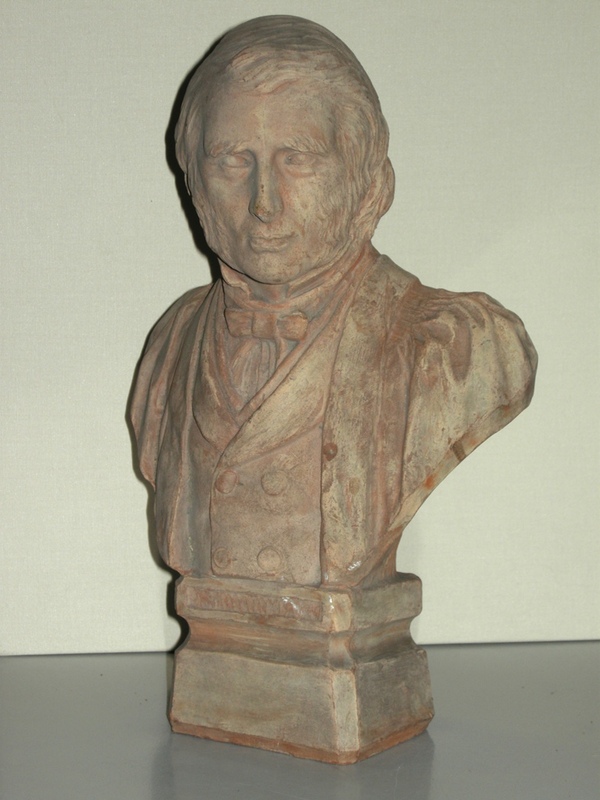 Ruskin was so much of an iconic figure and busts of famous men were a popular addition to the middle class Victorian home that these sales would have been a valuable source of income for Creswick. (4) J.S. Dearden John Ruskin a Life in Pictures, (Sheffield: Sheffield Academic Press 1999) pp.112, 113 and notes 173,174,175. (5) T. Raffles Davison in The Sheffield and Rotherham independent 4th May 1887 syndicated from The British Architect. The copies I have of these do not give the date of the original article. (7) H.G. 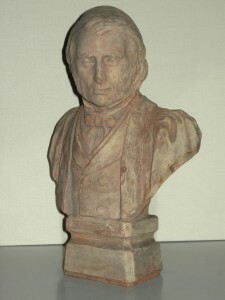 Viljoen (ed.) The Brantwood Diary of John Ruskin Together with Selected related letters and Sketches of persons mentioned (New Haven: Yale University Press 1971) pp. 48-9.